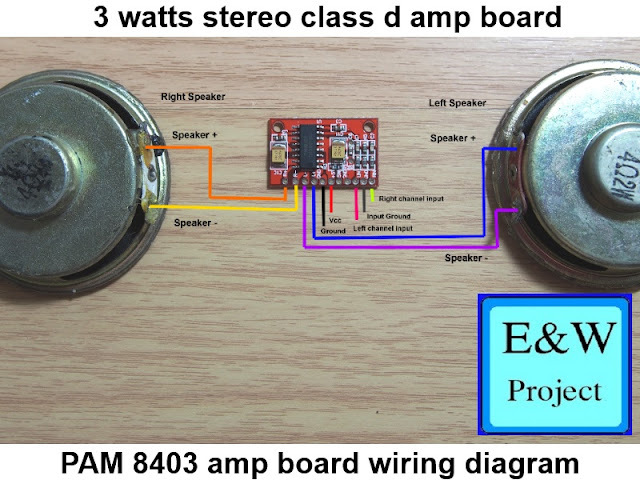 Why DIY power amplifier sound different? A power amplifier is a home electrical appliance that amplifies small sound signal from audio sources such as DVD player, portable music player or Television to large sound signal that can drive big loudspeakers. If you are a music lover, a stereo amplifier is a good choice for you, a stereo amplifier and a good pair of speakers can make you feel comfortable all day long. However, if you are a movie lover you may need a multi-channel amplifier to fulfill your need but the amplifier needs more space for speakers and sub-woofer, 2.1 channel amplifier is a good choice for a bass lover. 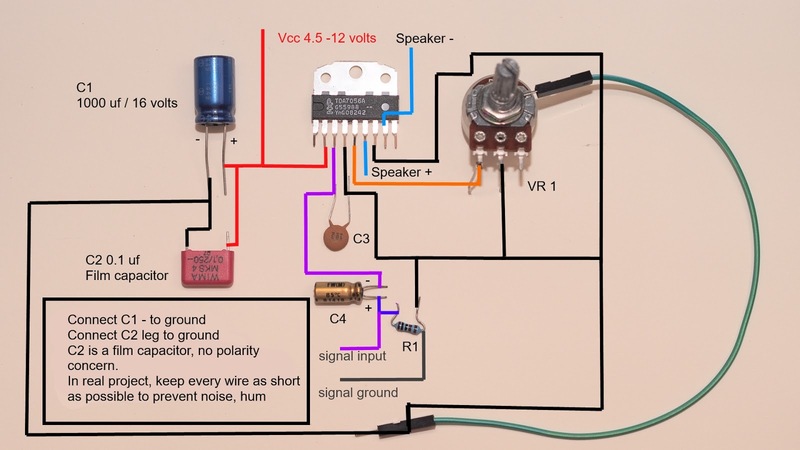 However, If you are a DIY lover you may need to start your first project from 2 channel amplifier because it is easy to make and easy to troubleshoot the problems. You may have this question in you mind. 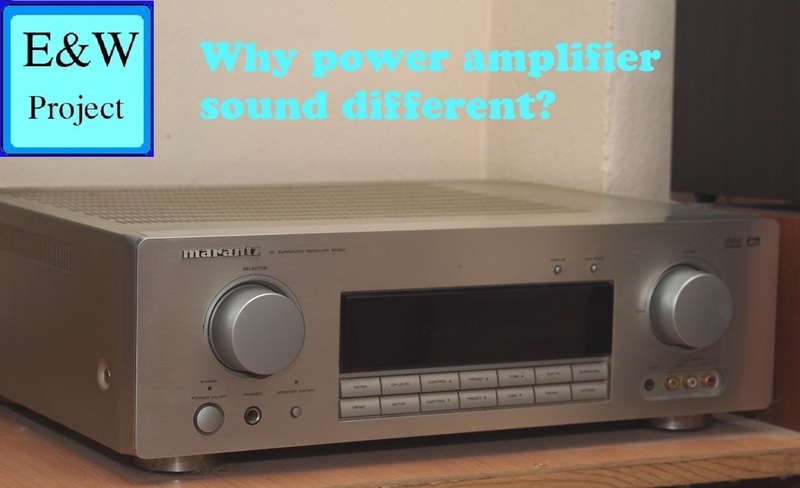 Why DIY or consumer power amplifier sound different even output power are equal? The answers of mine are not from feeling but from an electrical character of an amplifier and I will explain all here with the solution to make your amplifier sound better. 1.An amplifier sound stage wider or narrower than another amplifier. - The channel crosstalk is a major cause, channel crosstalk is a sound signal separation between two channels of an amplifier, the higher the better wide sound stage. A good design amplifier can archive 120 dB channel separation. What's cause channel separation low? 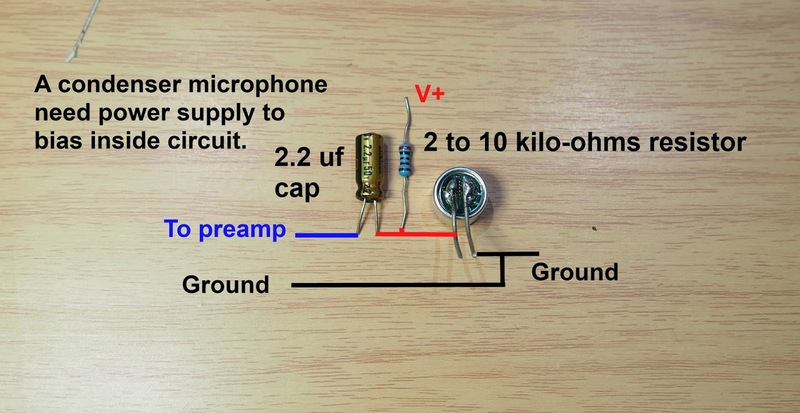 The answer is an amplifier power supply voltage change when each amplifier module consumes power. If an amplifier has low power supply rejection ratio the small ripple is amplified and present on an amplifier output. How to eliminate the problem? We're lucky because new design power amplifier modules are high power supply rejection ratio and if you are a DIY amplifier you can choose well design amplifier ic and big power supply filter capacitor and high current AC transformer the high current transformer voltage is more stable than low current transformer when an amplifier module consumes large amount of power from a power supply. 2. An amplifier bass responds not as good as another amplifier. - The majors cause an amplifier bass respond not tight or good are from power supply filter capacitors are small or has high ESR and another cause is power supply transformer is small. How to make your amplifier bass tighter? 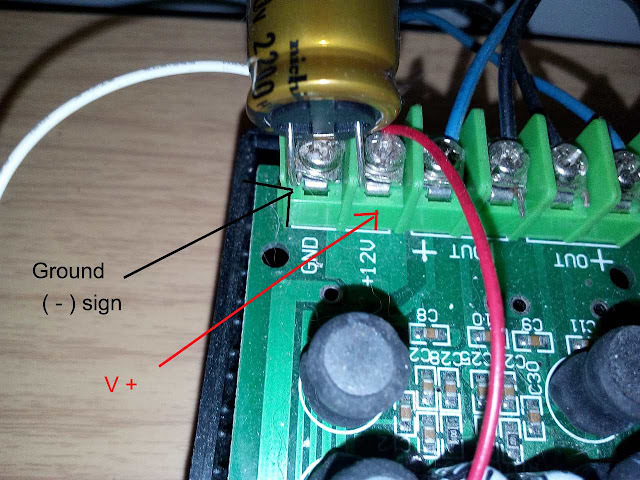 First, you need to change power supply filter capacitor to the one that made for audio because it has lower ESR. 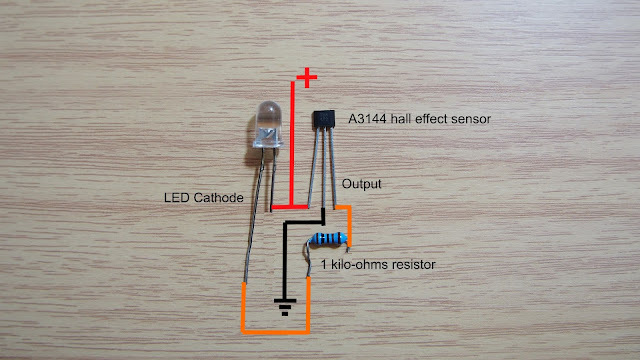 If you don't know where to find the capacitor I suggest you find following capacitor in any search engine: Elna Silmic, Nichicon Muse. Another way to reduce power supply capacitor ESR is parallel smaller capacitors and make a cap farm. 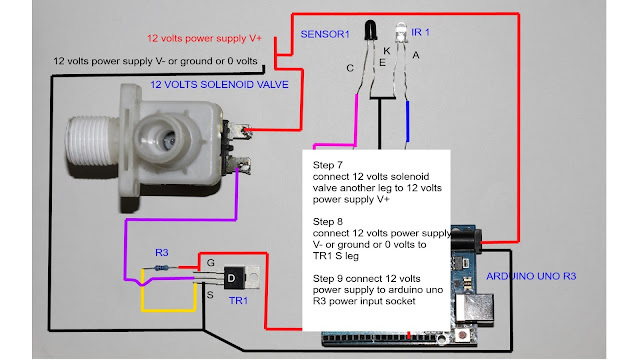 If the problem is from small power supply transformer you may need to change it with the bigger current one but the output voltage must be the same. 3. An amplifier high frequencies respond not clear like another amplifier. - New amplifier IC can respond flatly from 20 Hz to 20 KHz but the problem is from input coupling capacitor. Some class d amplifier high frequency responds not flat and clear like class AB amplifier because class d amplifier has higher Total harmonic distortion, switching noise and some class d amplifiers model use low switching frequency IC. How to solve high-frequency roll-off? 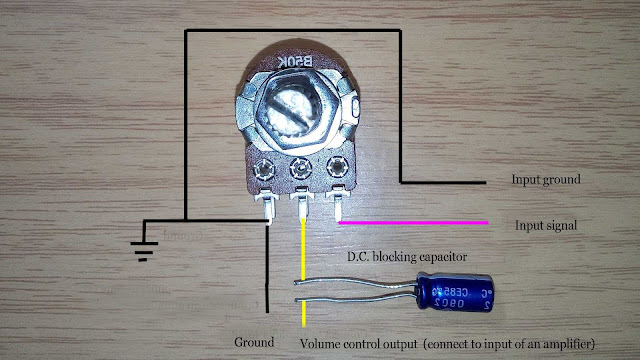 The easy way makes your amplifier project high-frequency brighter and clearer are change input coupling capacitor to high-quality metal film capacitor, you will surprise the result from this method. Another solution to this problem is changing input coupling capacitor to a lower value but you need to admit that bass respond will be affected. Changing power supply filter capacitor will make your amplifier sound a little bit brighter, I recommend Nichicon muse if you love high-frequency bright and boom boom bass. 4. Music instruments not focused and stable. - If your amplifier suffers from this problem because of a power supply is not powerful enough or your amplifier damping factor is high. When speaker coil moving it produce back EMF, if your amplifier cannot handle back EMF well the music instruments will not be stable and focused. That is the reason why bigger amplifier sounds more stable than little one. 5. An amplifier instruments depth does not same as another amplifier. - This different is from an amplifier phase shift, that is the reason why we need simple circuit amplifier, complex circuit amplifier suffers from phase distortion and makes instruments depth not good like the simple one. - The reasons that make small sound disappear in some amplifier because different amplifier model has a different noise floor. The lower the noise floor the higher dynamic range amplifier has. Dynamic range is the value between the lowest and the highest sound signal that amplifier can produce. If you have any suggestion you can comment below in the comment box.